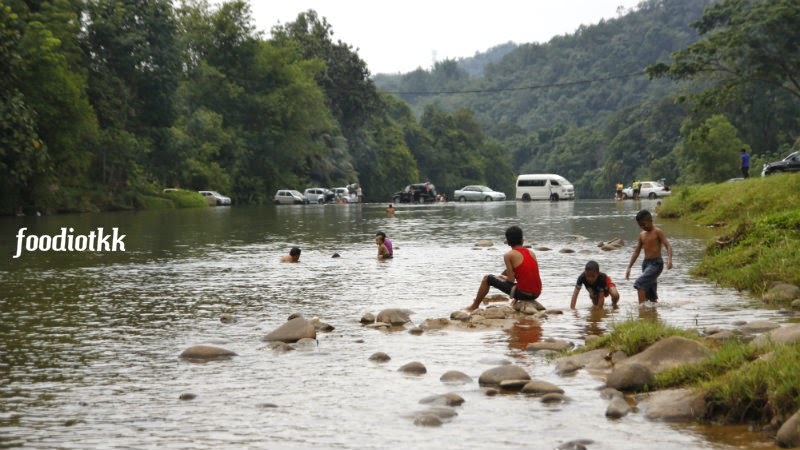 "Tagal" means "No Fishing" in Kadazandusun Language, and this apply to rivers. The main reason? Conservation I supposed. 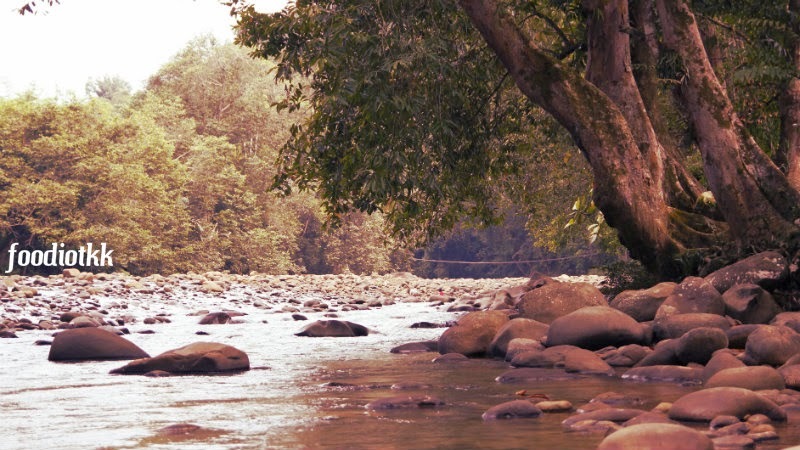 No fishing is allowed at certain part of the river to ensure biological sustainability. 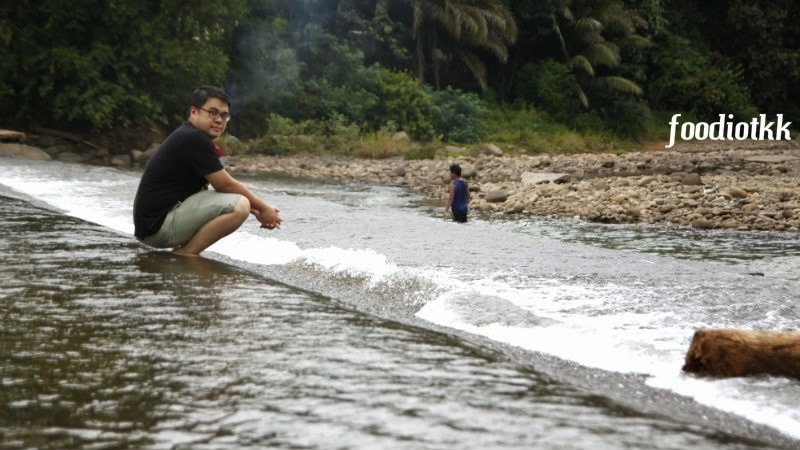 At the Tagal zone, authorities and village people would ensure the environment and hence, the river's ecosystem is well protected, Such efforts are included, but not limited to -- the "no fishing" rule. The first Tagal area I went in Sabah is Sungai Moroli at Kampung Luanti, 15min drive from Ranau (3 hours+ drive from Kota Kinabalu). 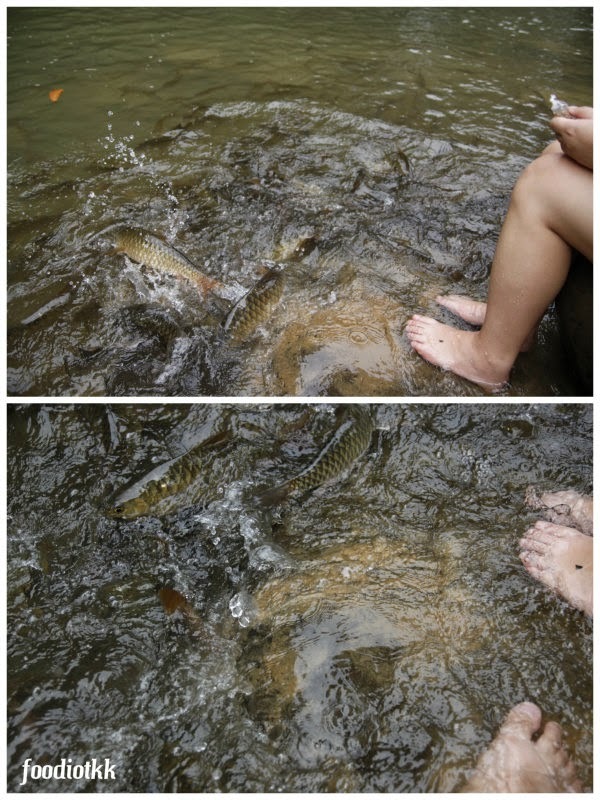 By paying some entrance fee which also served as the cleaning fee, you can enjoy "fish spa" by the fresh water fish found there. 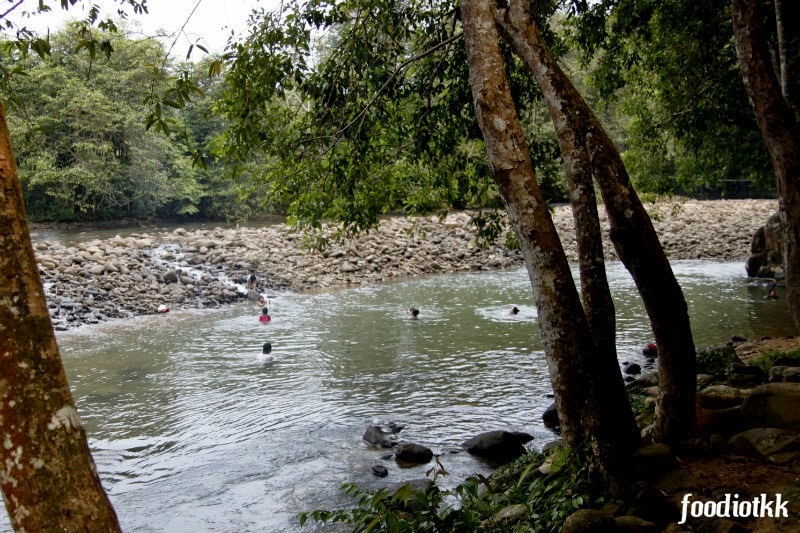 Then I found another river with Tagal area much nearer to Kota Kinabalu. 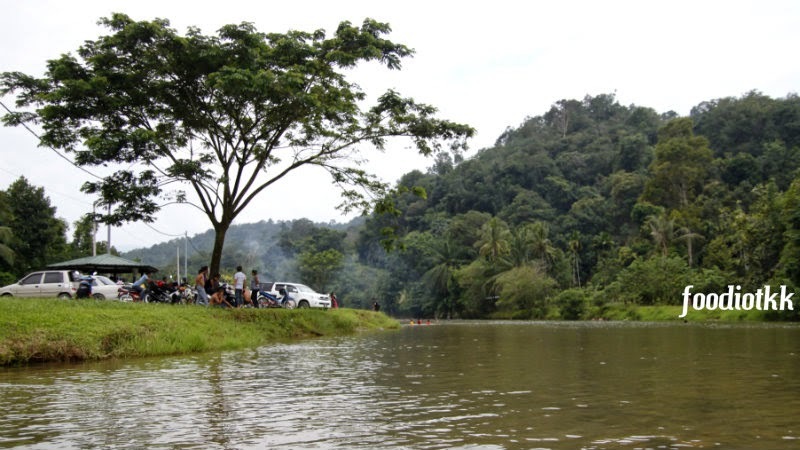 There are two Tagal at Sungai Moyog of Penampang: One at Kampung Babagon, another one at Tinopikon Park. 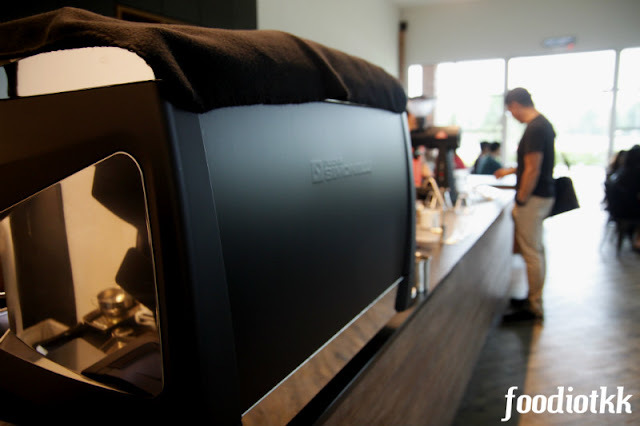 Both locations are conveniently located merely 10 minutes drive from Donggongon Town, or 45 minutes drive from KK, along the Donggongon-Tambunan Road. Arriving at the first Tagal zone - as my friend Charles Marshal said: this place provide free car wash! And he is not kidding -- cars crossing the Moyog River here! Good place for group activity, really! 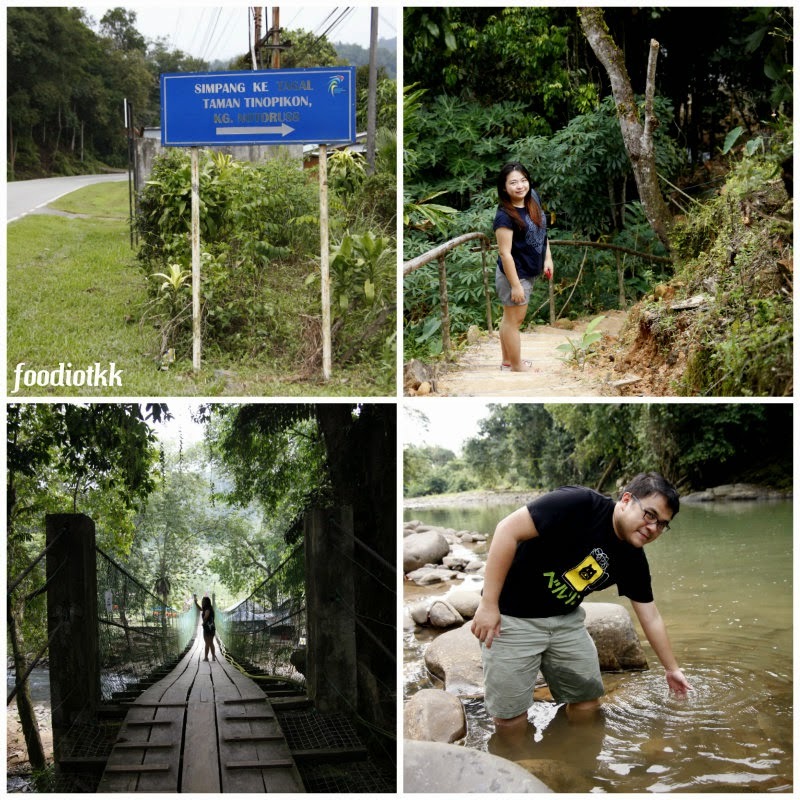 Here we go to the second Tagal visit at the Tinopikon Park, Kampung Notoruss where the same Moyog river passes by. 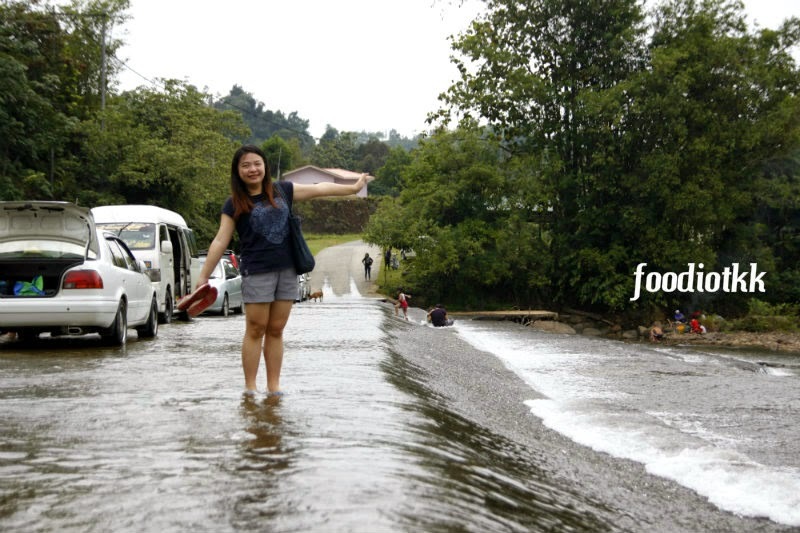 If you are driving from KK / Donggongon, after passed by the Babagon Dam signage on you left (or after the Kg. Babagon Tagal's "Big Fish" Signage), drive further 3 minutes and start looking for a small signboard written "Simpang Ke Tagal Taman Tinopikon, Kg. Notoruss" on your right. Don't be surprised with the small parking space here, walk down the route and you shall see the hanging bridge and the Tagal. Want to swim? The Tinopikon Park is divided into 2 parts - this part on the photo allow people to swim! AHHH~~~ Don't bite our legs!!! We are not FOOD!!! 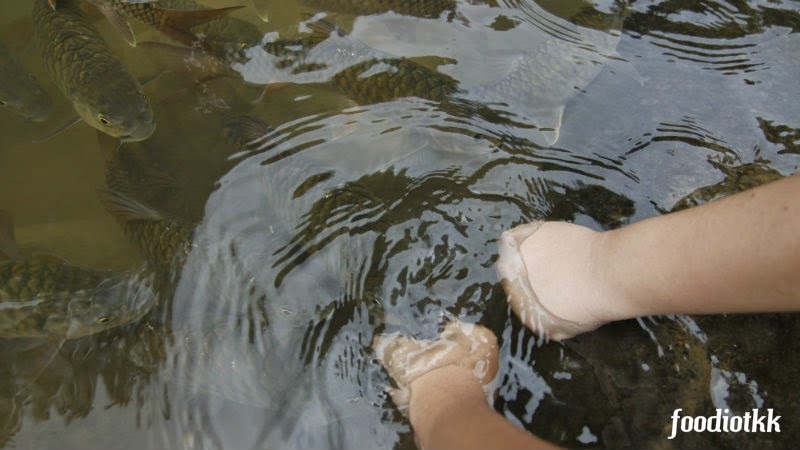 One said: Tagal created an opportunity for our children to swim with the fish.